At the Baring Foundation we need to ask ourselves whether our programme is genuinely inclusive. 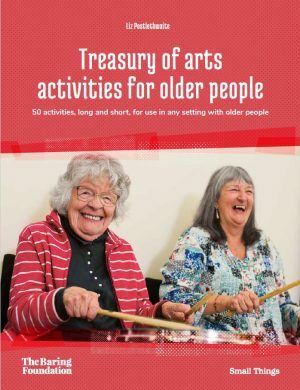 It needs to explicitly consider the enormous range of older people and the barriers they may face to creativity. We are concerned with people aged over 60, in itself an enormous age range with multiple transitions. Older people are more likely to acquire a physical or cognitive impairment and we want the artists that we fund to be aware of that, including making their work dementia-friendly – always remembering that most older people will not live with dementia. 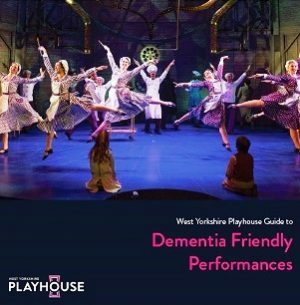 There has been a great flowering of work and advice around making arts activity dementia-friendly, including for performances, the cinema and for orchestras. We have just funded a coalition with the Life Changes Trust in Scotland for a national network of dementia-inclusive choirs. Probably the most important area for inclusion in creative ageing – unusually in policy terms – is regarding men. This was realised early on by Ed Watts at the Whitworth Gallery and we commissioned his now renowned Handbook. Do not fold your wings by Bisakha Sarker, part of the Foundation’s Late Style programme. At the moment, it is true that there are proportionately fewer Black and Minority Ethnic people in the older population but we want to make sure they have equal access to the arts and their creative contribution is acknowledged. The contribution of professional older BAME artists is represented by dancer Bisarkha Sarker and carnivalist Professor Black who both featured in our Late Style programme. You will see many more examples in a new volume we have commissioned from Chris Fite-Wassilak to be published later this year entitled The Artist in Time. There are some great examples of projects working with BAME communities in our joint programme with the Arts Council England, Celebrating Age. Earlier this year I had a marvellous time at Stratford Circus’ all-day event which really honoured its local community in London’s most diverse borough. More needs to be done though, and we have just given a grant to Arti Prashar, the Artistic Director and CEO of Spare Tyre, to look at engaging the Asian people living with dementia, while the Centre for Contemporary Chinese Art in Manchester is looking to address isolation in the Chinese community through the arts. 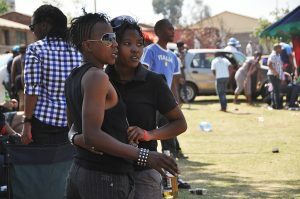 Another aspect of culture is the difference between living in the country and in a city or a town. Again there are a slew of projects in the Celebrating Age portfolio seeking to address this: from Rural Arts North Yorkshire to Arts Alive in Shropshire and Herefordshire, the Devon Guild of Craftsmen and Cinderford Artspace in Gloucestershire, not to mention an extensive programme of work in previous years with Arts and Health in Cornwall and the Isles of Scilly. 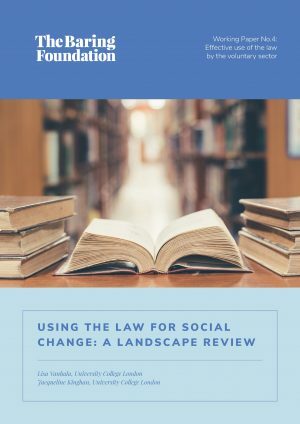 Older members of the LGBT community have lived through (and inspired) enormous social change from the partial decriminalisation of homosexual sexual relations in 1967 to Equal Marriage in 2013. We supported Luminate in Scotland to work on an LGBT cabaret and New Writing South in Brighton will stage some verbatim LGBT theatre as part of their Celebrating Age grant. In 2020, the Baring Foundation’s Arts Programme will begin its new theme of arts and mental health. 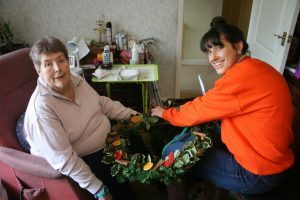 While a mental health condition can be part of someone’s life at any age, we have funded the Together Through Art project at Dulwich Picture Gallery to work with the South London and Maudsley NHS Trust Recovery College to train older people with mental health conditions to undertake paid work as arts facilitators. And one of our recent grants has been to Lawnmowers Independent Theatre Company in Gateshead. This specialist company works with performers with learning difficulties. They will stage and film a new piece about growing older and mortality. Older people are as diverse as everyone else ̶ just more so, as they have had more time to change. 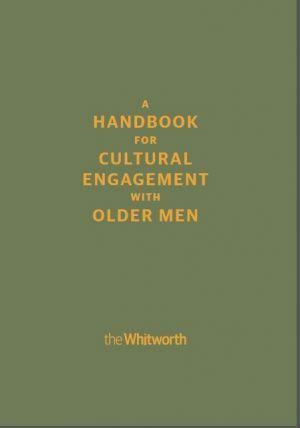 Advice on the perennial problem of involving older men in arts programming.